Having an outdoor event? 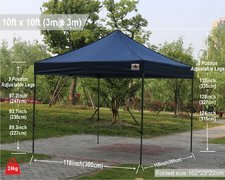 Rent a Canopy! Your guests will be thankful for a little bit of shade! 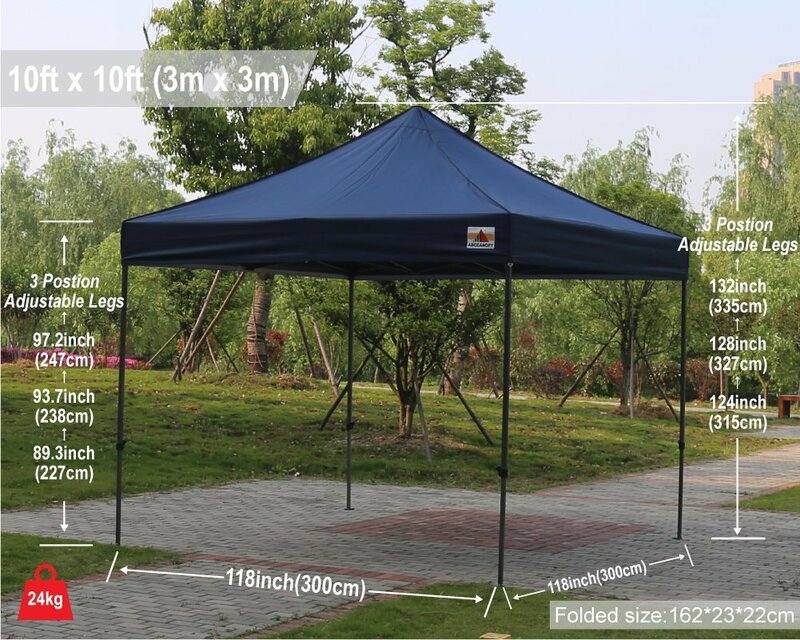 Relief from the heat and a bit of shade for your next outdoor event! Great place for people to gather and visit with each other.